Towards Better Sleep was established over 15 years ago by Clinical Psychologist, Kathryn Smith and Psychiatrist Dr Curt Gray. 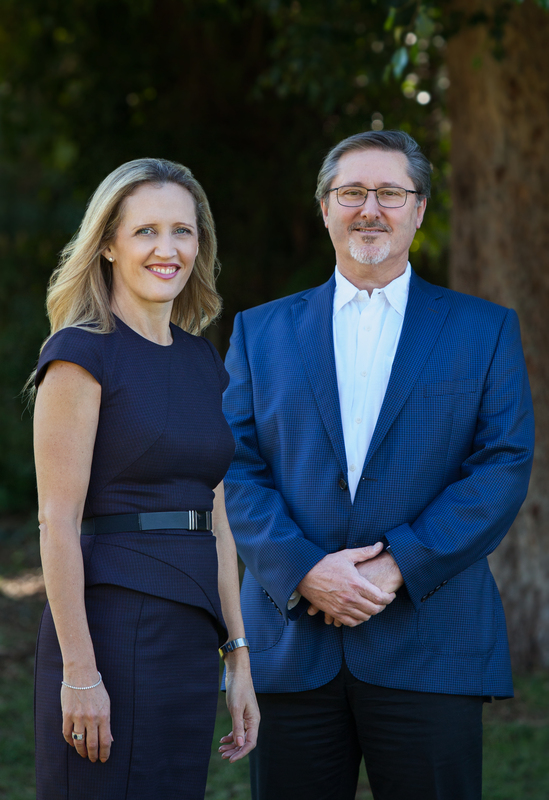 Kathryn is a Clinical Psychologist and co-director of Brisbane based practice, Psychology Consultants and Dr Curt Gray is an experienced Psychiatrist and sleep specialist in public and private practice. Towards Better Sleep is a cognitive behavioural treatment programme that uses evidenced based techniques that focus on sleep education and behavioural techniques, correcting faulty thinking and relaxation strategies. Here are just a few reasons why the programme and its group setting has proven so effective for past participants. The group is held in 4 x 1 hour sessions at Psychology Consultant’s Morningside practice. A group setting offers many benefits including reducing the cost of treatment and giving clients the opportunity to share and learn from each others insomnia experiences. The cost is far less because of the group format, individual sessions are $185 each and you would need 2-3 sessions minimum. Each session costs $100.00 to attend, however we request full programme payment of $400.00 prior to the programmes’ commencement. These group sessions are a medical service, provided by a medical practitioner and are therefore subject to a Medicare rebate of $41.95 per session (as of 1 November 2012). We will provide participants with a receipt on completion of each session to enable you to claim your rebate directly from Medicare.